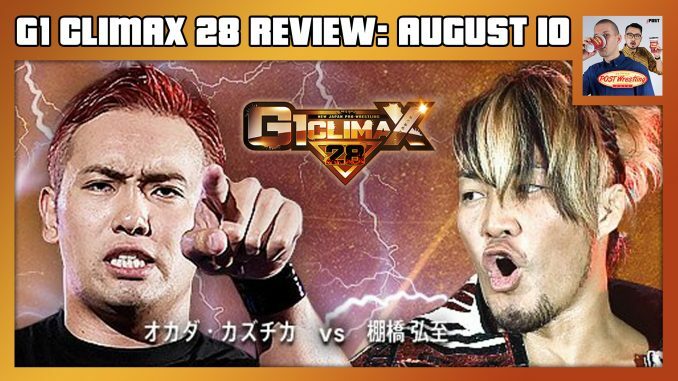 John Pollock & Wai Ting are joined by live correspondent WH Park to review the A Block Final of the G1 Climax 28 from the historic Budokan Hall. WH discusses the historical significance of attending a New Japan show at Budokan Hall as well as his live thoughts on the evening’s results. Day 17 (August 10) is headlined by Hiroshi Tanahashi vs. Kazuchika Okada and Jay White vs. EVIL.